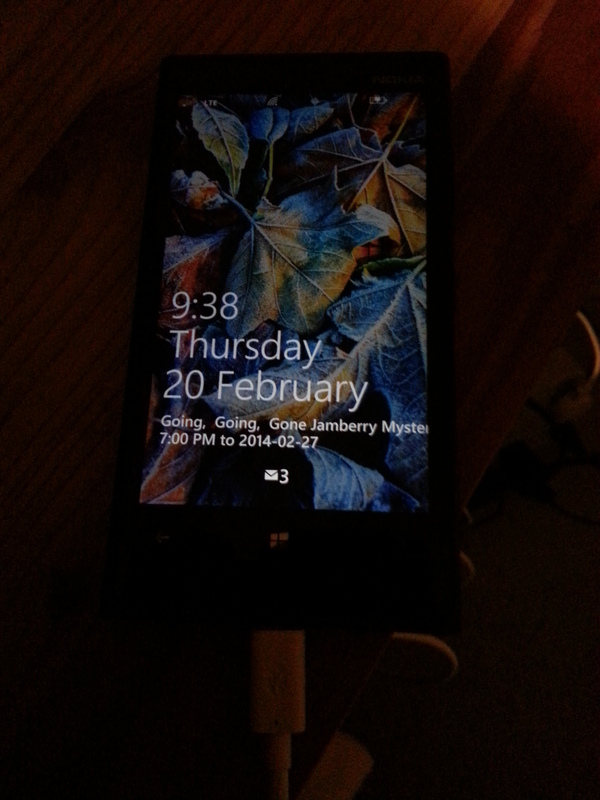 I finally did it, I made the switch to Windows Phone. I love my S3 but I knew i had to make the switch, I was always hiding my Google phone at the office. It’s the Nokia 920 and my first impression was it’s heavy and solid! So far so good! A few things bother me, but I expected those hiccups. As I use it over the next week or so i will notate what I like. Already I’m loving the integration with my work email, calendar and Lync! I know it’s been a few weeks – okay, maybe six – since my last post. Things at work have been really busy, I came down with that awful bug that was going around, and there were some changes in my personal life. Now that things have settled down and I’m in a new routine, I will be able to get back to posting IT for SMBs. Sorry for the delay. One of the awesome projects I am working on at Microsoft is a webinar on Server 2012 R2 that is scheduled for next Tuesday, Feb. 24. I’ll be talking about the need to move from Server 2003, and how to do it. Yes, it’s coming to an end and we need to start planning for it. And if you are on SBS 2003, what are the options you have to move to Server 2012 R2? (Trust me there are some great solutions for the SMB.) We will also talk about CALs and why you need one for every user or device in your office. We will also chat about ROK, the re-seller option kit; it’s a great option for SMBs.